January 31, 2019 10:50 am. Another week, another opportunity from Neds.com.au to get off to a hot start at Moonee Valley on a Friday night. The traditional Friday meeting at the Victorian track provides a great opportunity to build a punting bank for the weekend and features a number of quality runners. 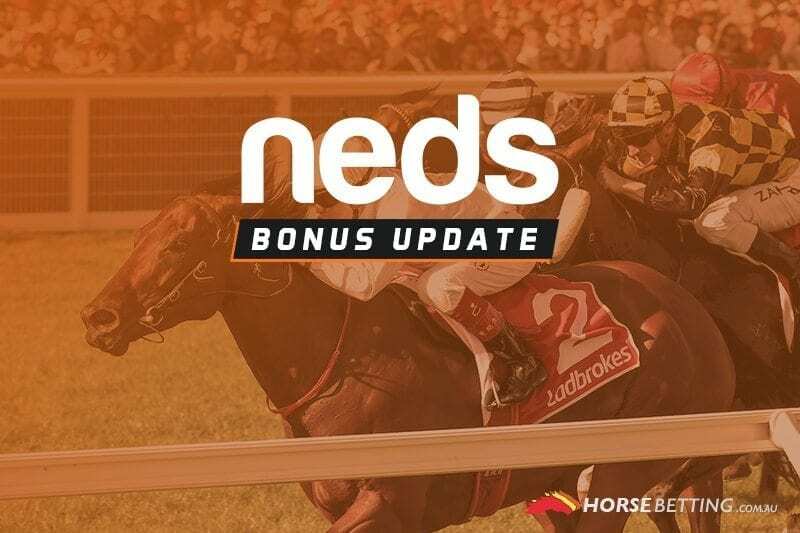 Thanks to our friends at Neds.com.au, if you back a fixed odds winner in the first two races on Friday night and it comes second or third, you’ll get up to $50 back in bonus bets. Certain states are excluded from this deal due to state laws. Read all of the terms and conditions below before attempting to take advantage of the deal and gamble responsibly. Race one at the Valley kicks off at 6.30pm AEDT. The Ciaron Maher-trained Loving Baby is the current favourite in a big 12-horse field. Race two jumps at 7pm AEDT and sees the Hawkes-trained Sequitur as the current $2.50 favourite.